Multiple competing bids to run Fairgrounds Speedway Nashville. One for the multi-million dollar Speedway Motorsports Inc. The city of Nashville have made their decision. Strike a win for the little guy. Tony Formosa will remain in control of Fairgrounds Speedway Nashville after he received a letter from Metro on Thursday. They now have interest in leasing the track for a 5 year deal. Formosa has operated the track since 2010. However, he’s been forced to renew his lease on a year-to-year basis. That has forced him to refrain from investing in the facility. Now, with a longer lease, he will be able to do so. 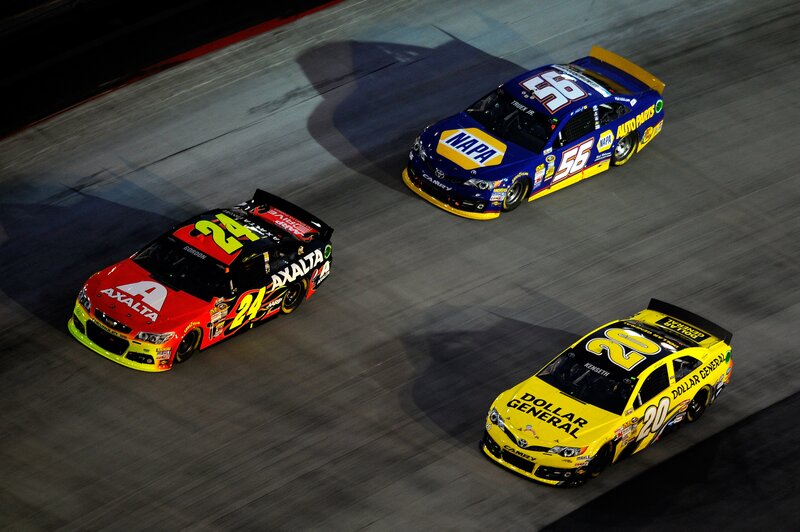 Why did Nashville turn down Bristol Motor Speedway? Their bid was for a 30-year lease of the speedway. Additionally, they asked for Metro to fully fund capital renovations. Meaning, Speedway Motorsports Inc would only promote the speedway. They did not intend to invest their own money to upgrade the complex. Instead, the city would have received a bill for upgrades. There’s no doubt that SMI could have been a great thing for this track. It would have made a NASCAR more likely with them, than anyone else. However, when NASCAR comes to a 100-year-old track it must be upgraded. So, if they happened, the City of Nashville would have footed the bill to upgrade the complex to NASCAR standards. Naturally, they turned it down as a result. Tony Formosa might not bring NASCAR to the track, but he does plan to upgrade the facility, out of his own pocket. 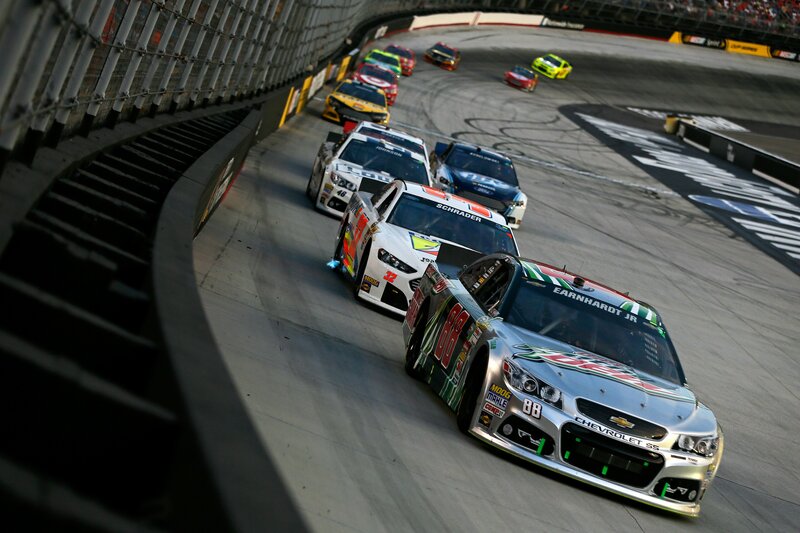 Darrell Waltrip, Dale Earnhardt Jr and Kevin Harvick all endorsed the bid by Bristol Motor Speedway. A bid that has since been turned down.